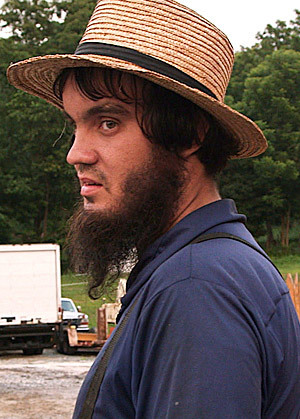 Big Steve is one of Lebanon Levi's associates and is widely known as being one of the largest Amish men in Lancaster. Steve is one of the most intimidating men in Lancaster which make him a tremendous asset to Levi. Big Steve's whereabouts are currently unknown, so finding him has become a top priority for Levi.